Have you misplaced your Toyota car key and need a new one? Our staff of qualified and experienced technicians will call out to your locality, cut and re-programmed your Toyota car key onsite in just an hour. 1 year warranty on all Toyota models. Cut car keys for Toyota. Replacement or repairs of Toyota Remotes & Fobs. 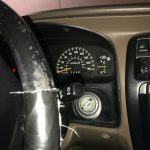 Removing jammed key from ignition. Re-programmed of Toyota remotes and fobs. 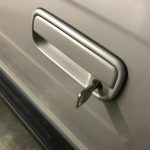 No longer do you have to worry if you have locked your key in your car, or if you have lost your car key. 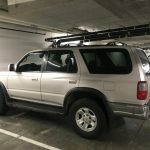 We at Mr. Locksmith can assist you, whether your Toyota auto is several years old or it is the most recent model. You won’t have to pay for a tow; we will be there at your location the quickest time possible. 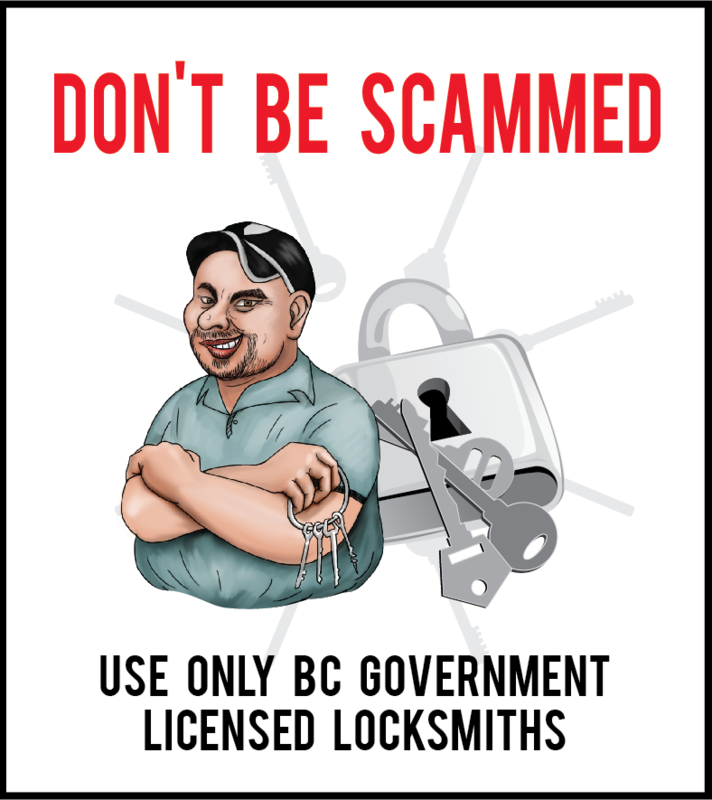 Call Mr. Locksmith at 604-259-7617 for all make and models Toyota car key locksmith services. Our team can be at your location within 30 minutes. Misplacing your car keys can be very stressful in any situation and especially when you have an emergency. With such a situation you will need a locksmith service that is reliable, efficient and quick. That is why Mr. Locksmith is available 24 hours, providing you with the best Toyota auto locksmith service right on-spot. 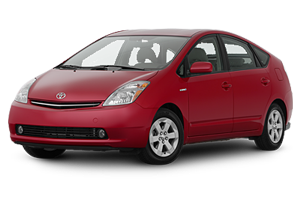 We offer car locksmith services not only on Toyota’s but on other auto models as well. So why wait? Get affordable, efficient, reliable and quick locksmith services for your Toyota autos. You are guaranteed quality service at Mr. Locksmith. Our technicians are certified and have years of locksmith experience working on different models of Toyota cars such as Avalon, Corolla, Matrix and Yaris. 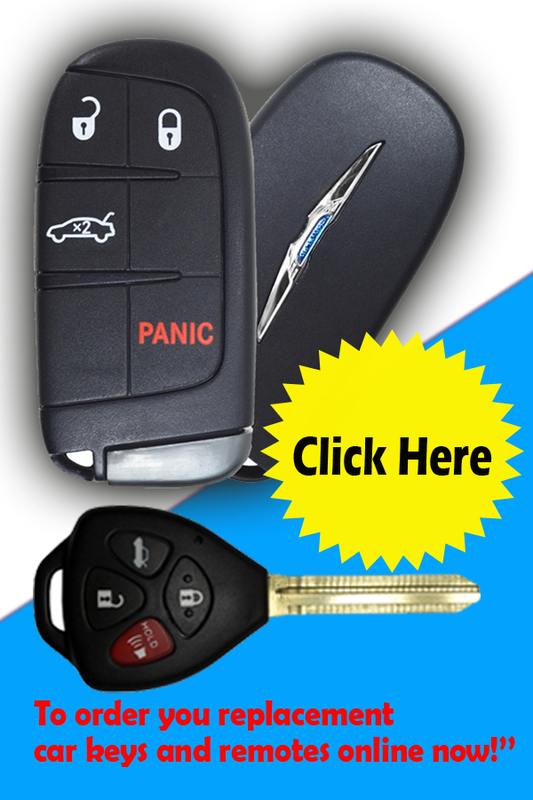 It doesn’t matter what your Toyota car key problems are, Mr. Locksmith can fix them. Whether it is replacement key or programming of the very expensive transponder (chip) key, you can depend on the expertise of our highly qualified technicians. We have the experts and we guarantee our customers full satisfaction in every job we complete.